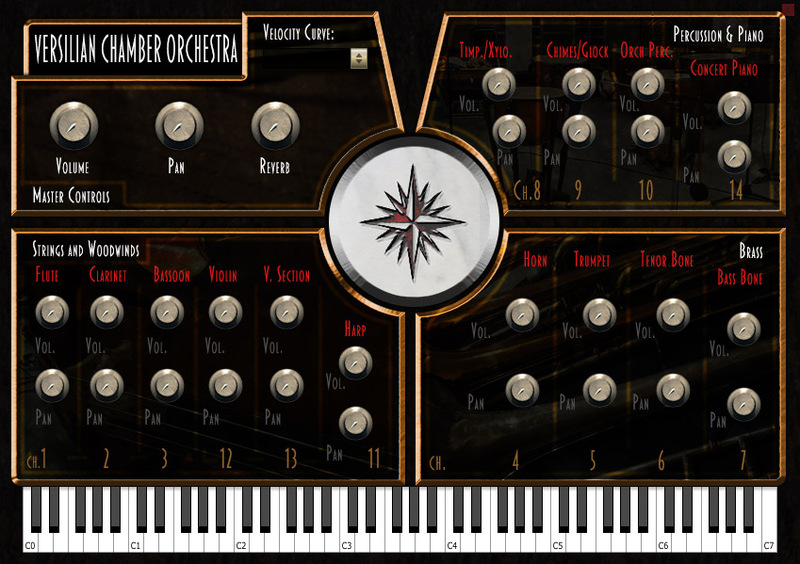 Versilian Studios Chamber Orchestra by Versilian Studios is a Virtual Instrument Audio Plugin. It functions as a VST Plugin and an Audio Units Plugin. The Versilian Studios Chamber Orchestra is our attempt to help others who decide to teach themselves how to compose gain responsive, realistic tools. Featuring a small selection of standard orchestral and wind ensemble instruments sampled at the most basic level, this instrument was designed from a "what I wish I had when I started" standpoint, with a strong emphasis on percussion and quality solo instruments. Featuring concert flute, clarinet, bassoon, F horn, trumpet, tenor bone*, bass bone, tubular bells*, xylophone*, glockenspiel*, timpani*, large percussion section, harp, piano, solo violin, and violin section, all using accurate ranges. 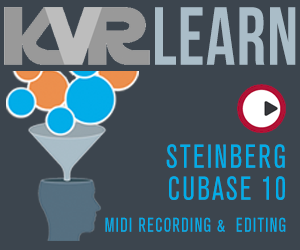 Percussion mapped close to MIDI standards to help ease compatibility. Each instrument is automatically mapped to a MIDI channel- just switch what channel the track is to switch instruments. *derived from an existing or in-development VS product.